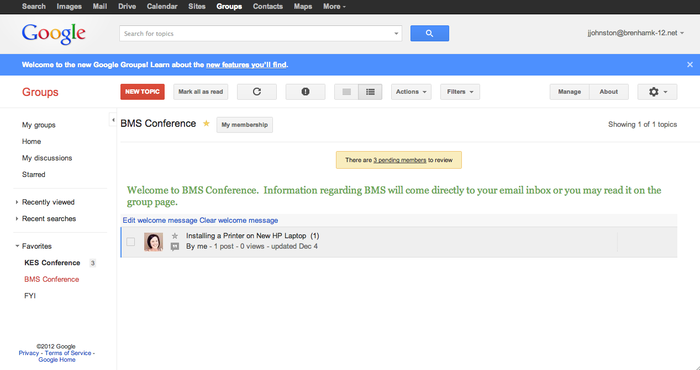 Brenham is using Smore newsletters to spread the word online. Brenham ISD is GOING GOOGLE! 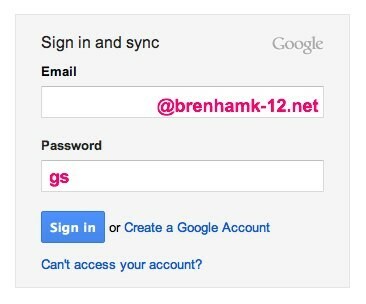 To login to your new Brenham K-12 Google Account, just go to www.google.com and sign in with your info to the right. 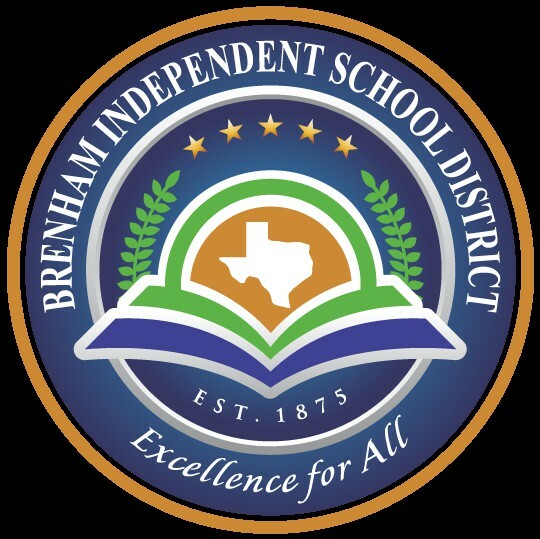 Your first part of your email address will be the same as your First Class account, but you will use @brenhamk-12.net. Your password will be the same as your First Class account, but will have the letters “gs” at the beginning. Click here for a brief training document. 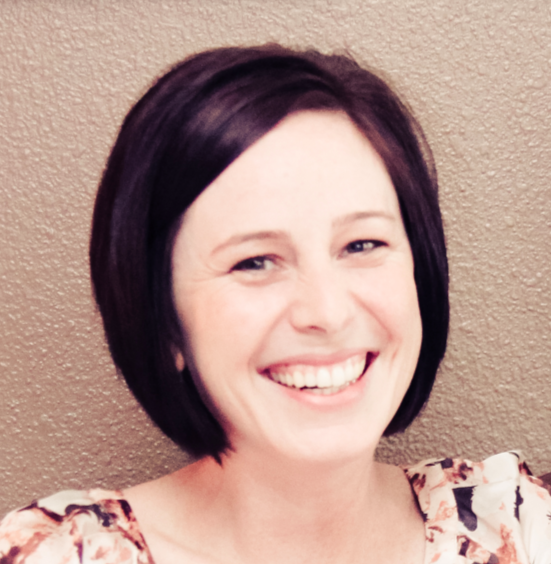 Campus administrators have designated who will have posting rights to the campus conferences. 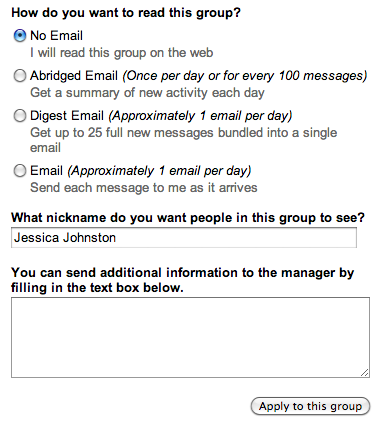 If you do not have posting rights, even if the group email shows up in your email "To:" field, the post will not be delivered. 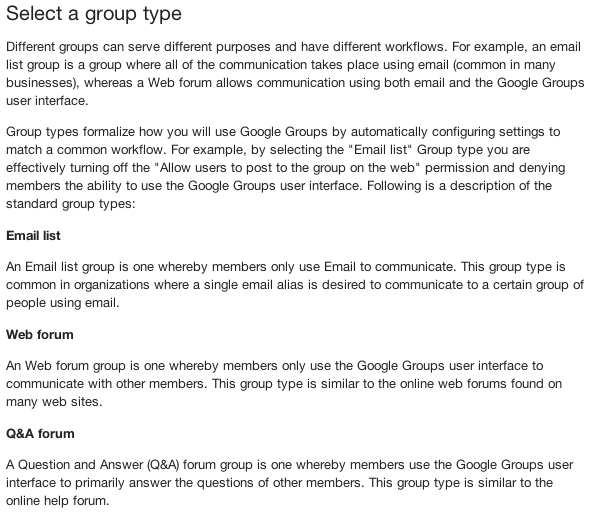 You can create groups for your classes, if you'd like. Need additional help?! Check out these links!